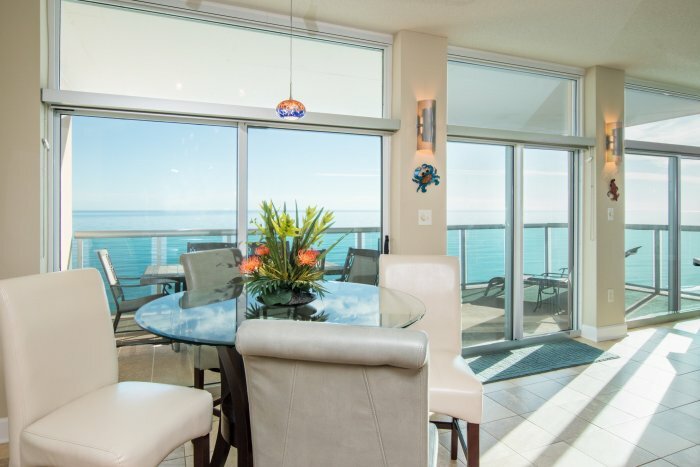 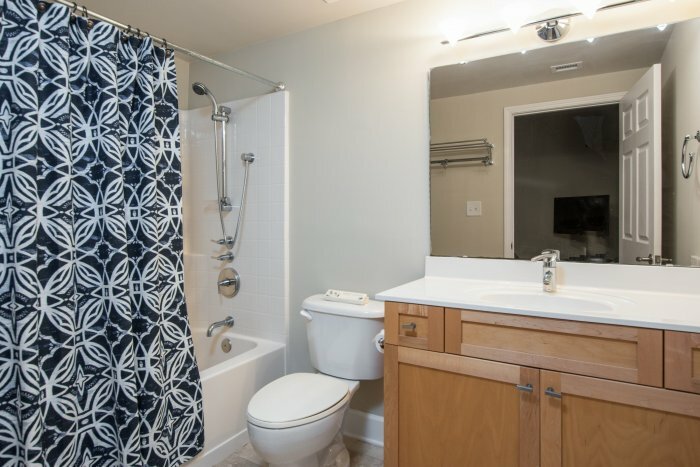 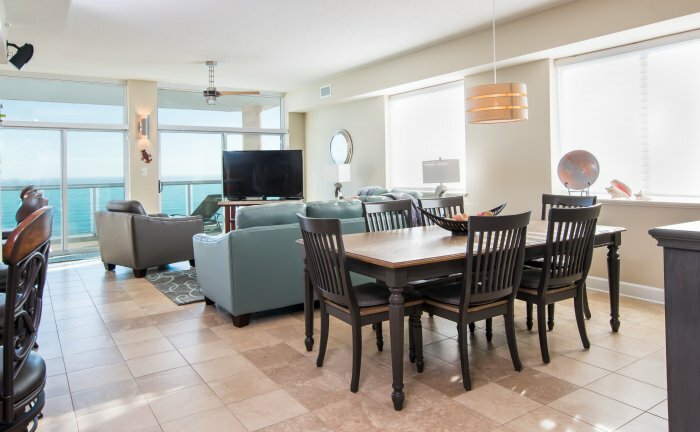 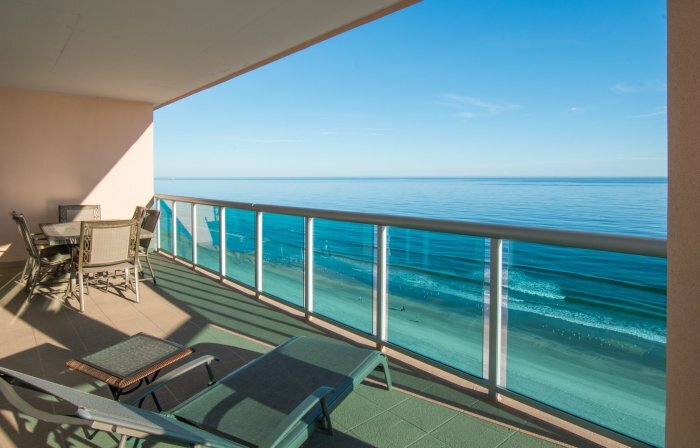 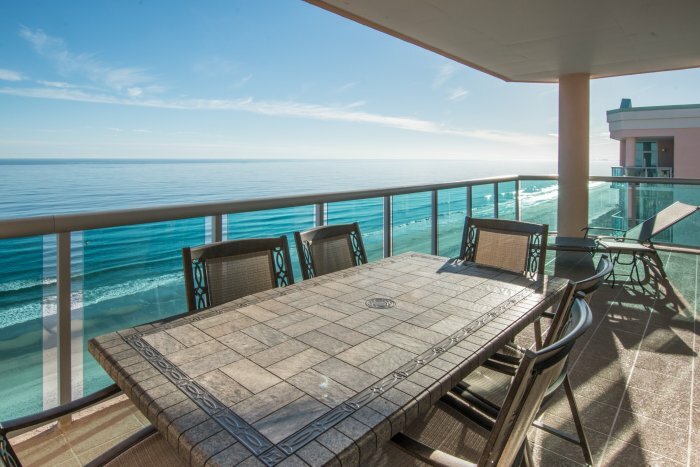 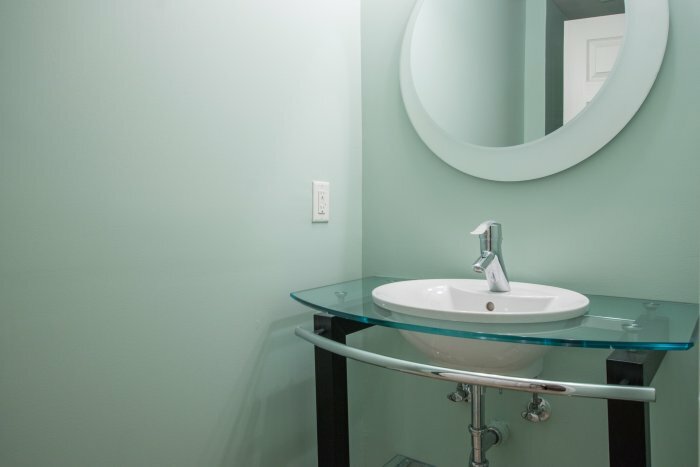 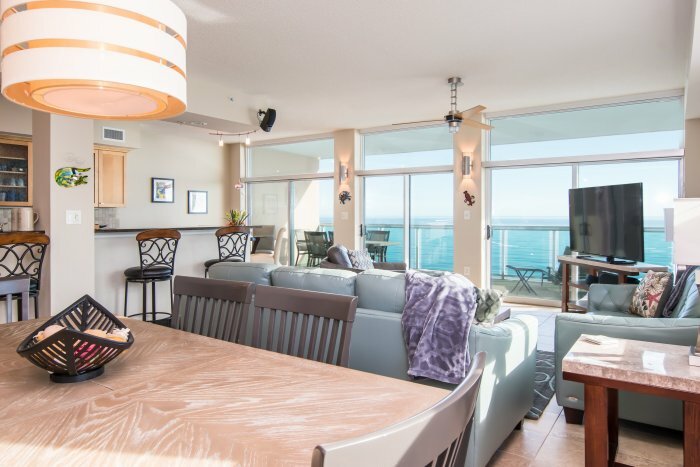 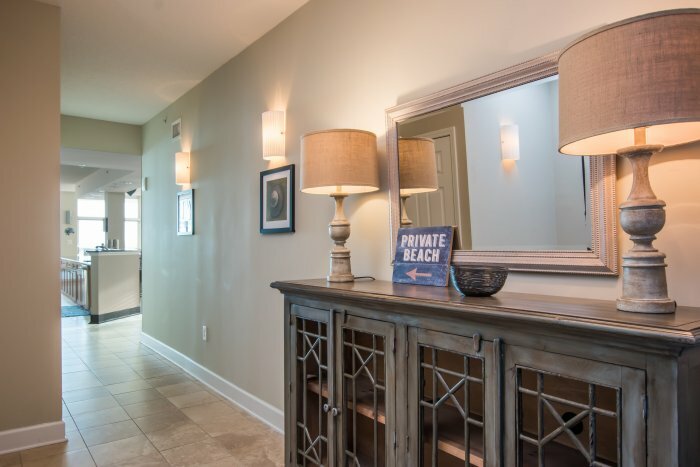 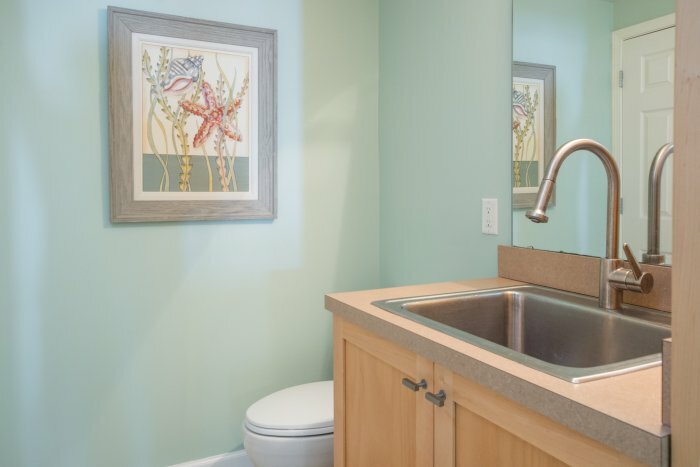 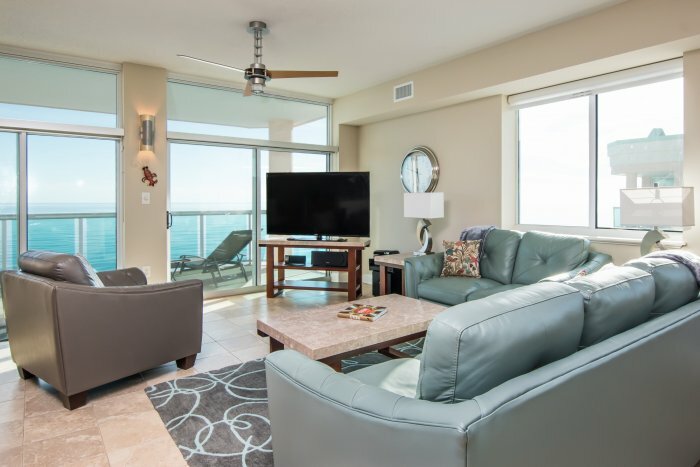 You will not be disappointed with this beautiful 4 bedroom ocean front Elite condo. 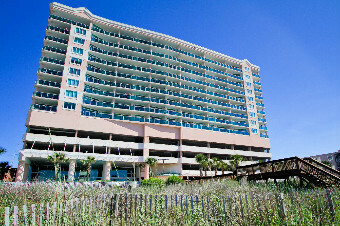 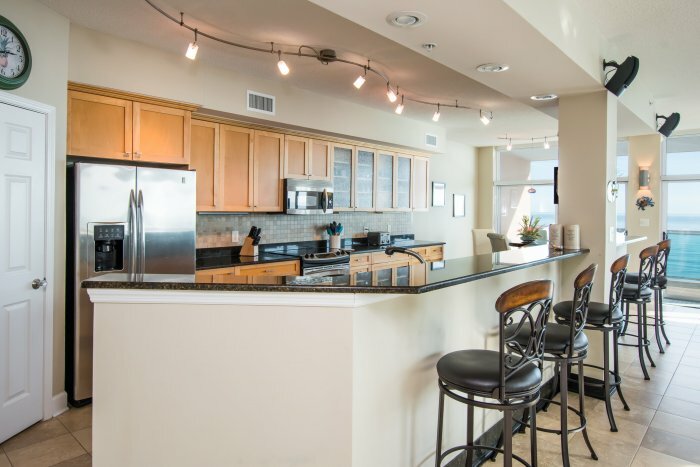 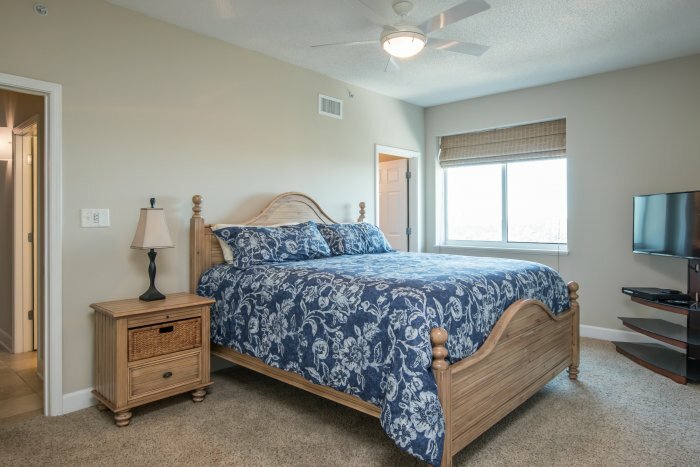 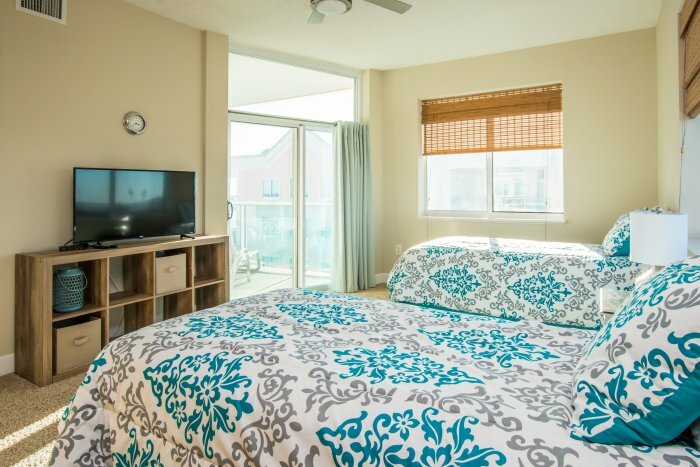 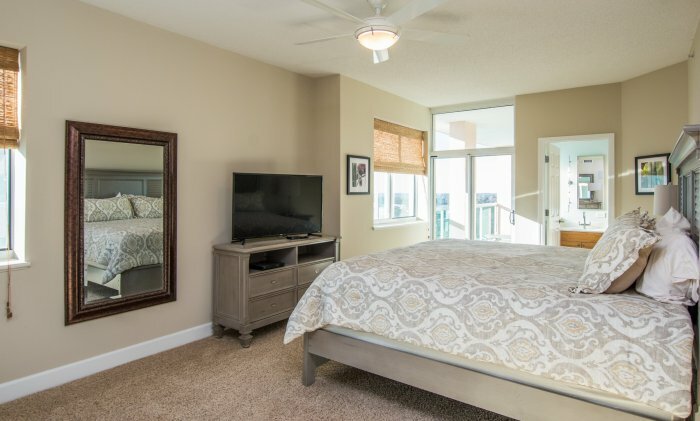 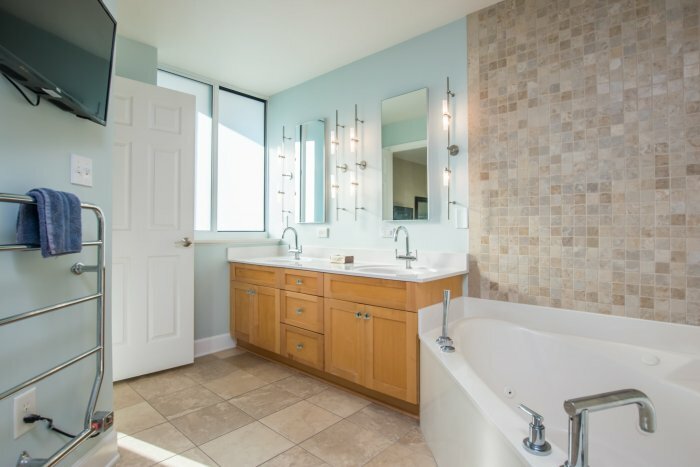 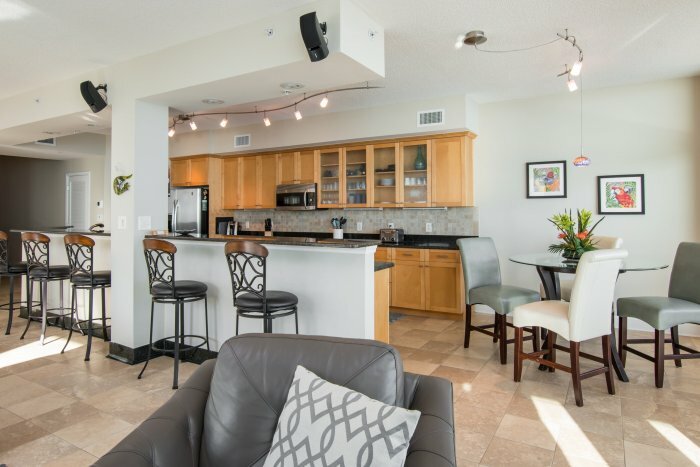 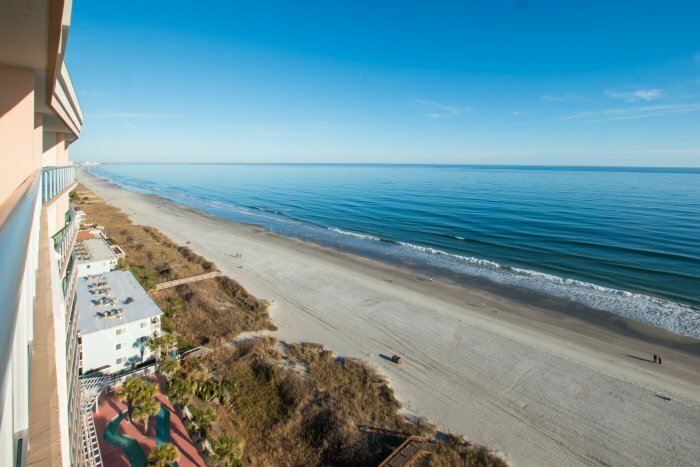 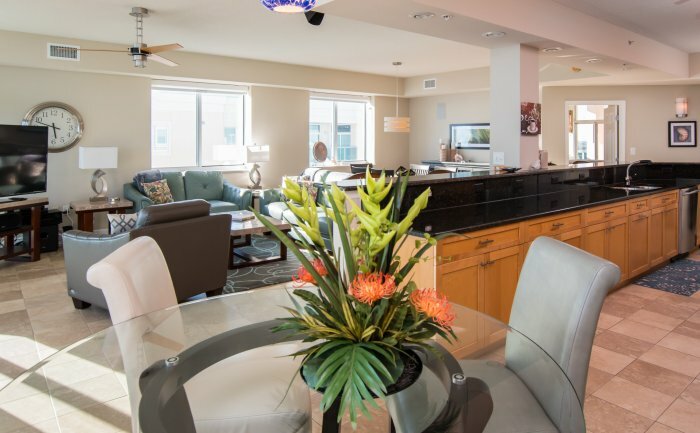 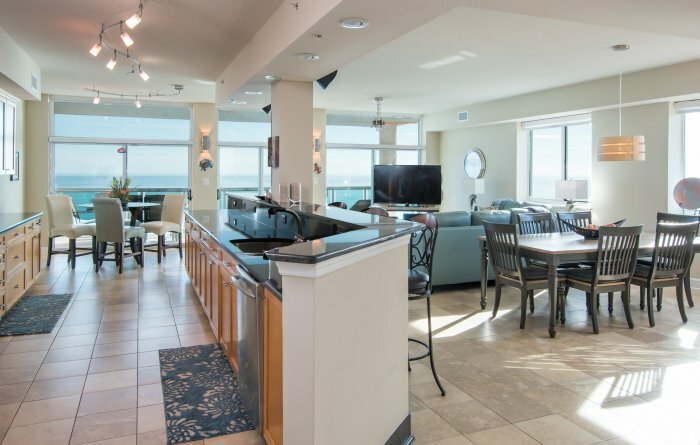 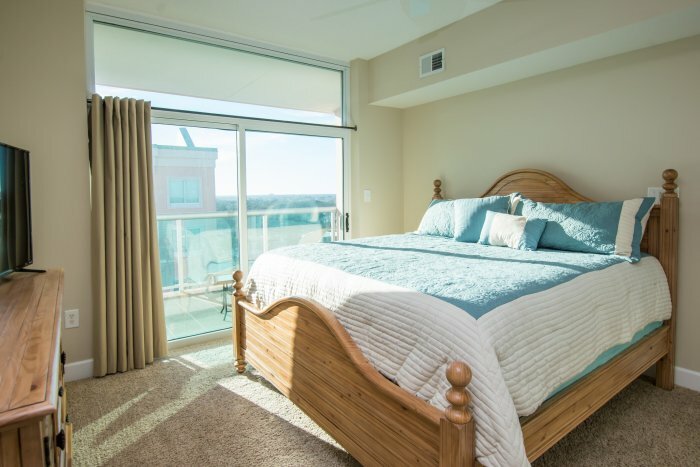 Located in the Crescent Beach area of North Myrtle Beach this luxury penthouse is well appointed with upscale finishes and an amazing view. 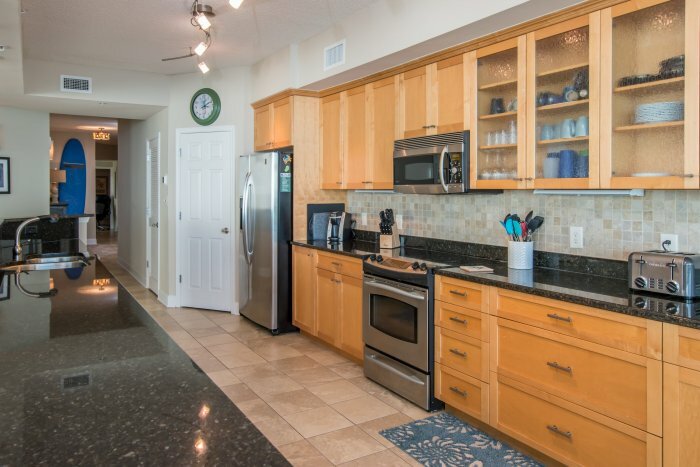 No guest reviews yet for Crescent Keyes - PH19! 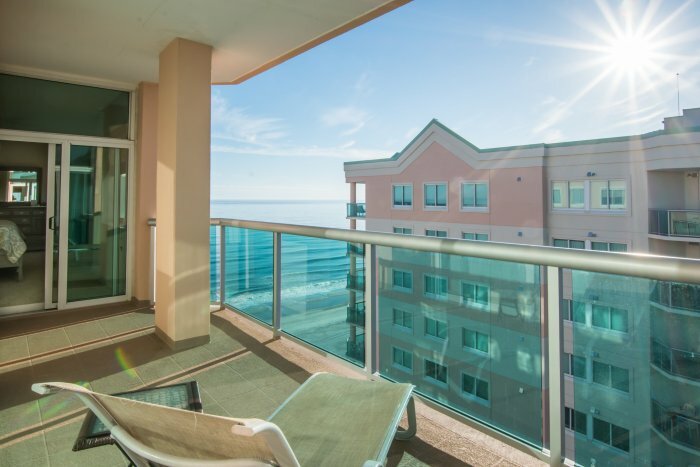 There will be soon.